When it comes to showcasing your business so that customers can actually find you should withhold no expense. Unfortunately for many small business owners, however, the cost of a backlit sign is simply out of reach. Not only that, but they aren't as aesthetically attractive as many business owners would like. Luckily, our selection of gooseneck lights will illuminate your sign after dark without the need for less economical options. Additionally, they're easy to install and can be moved when needed, which is something you can't say about larger backlit options. We design our lights with the highest levels of style and quality in mind. They boast a striking shade design, but others are also available upon request, allowing for full customization. 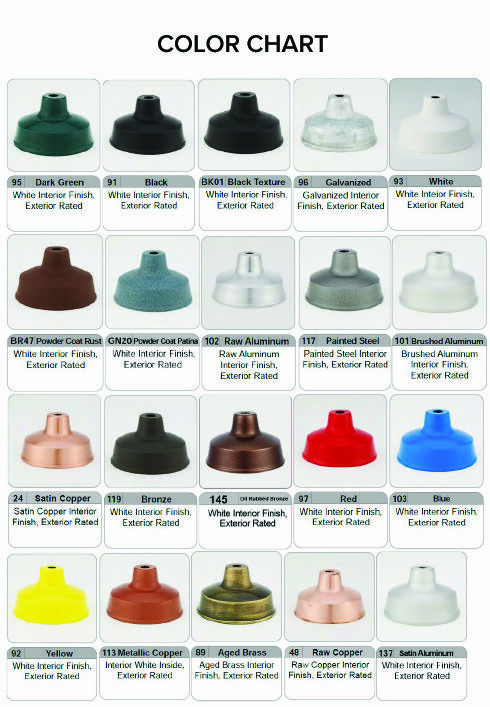 A range of color options are also offered, many of which are no additional charge. The others are available at a nominal fee above the cost of purchase. Arm bending, energy efficient upgrades, and accessories are also available, allowing you to create an entirely personalized lighting fixture from top to bottom. Each light is made from high-grade aluminum and then powder coated to prevent weather damage such as rusting and corrosion. This allows them to maintain their utility over time, as well as their beautifully detailed appearance.